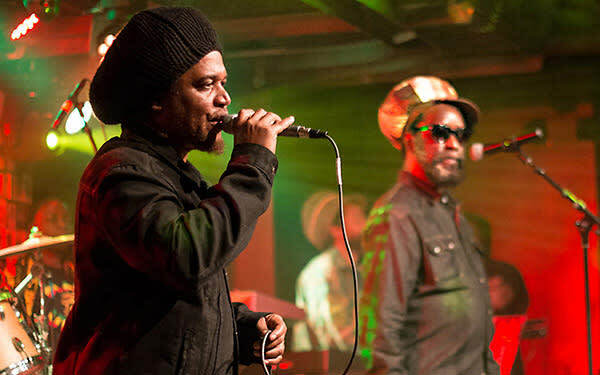 More events at Santa Fe Brewing Co.
Derrick "Duckie" Simpson, the "Gong Gong Gullie," is the founder and leader for reggae's Black Uhuru. Although going through numerous lead singers and musicians, they have remained to be one of the most recognized and prolific reggae band for over 50 years. Innastate will open the show.